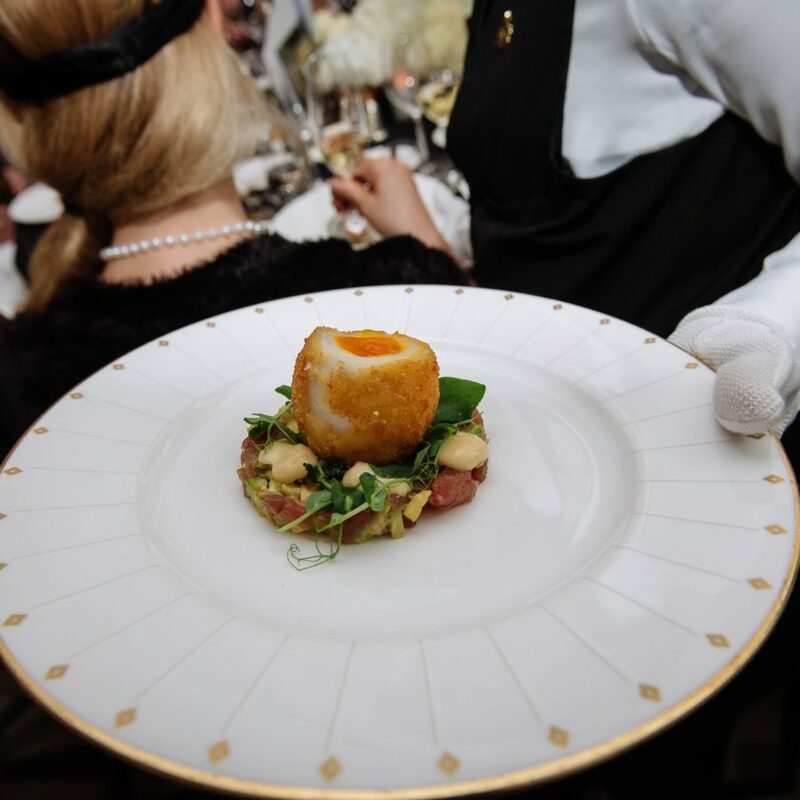 Whatever event you are hosting, we have the inspirational expertise and catering skills to produce a show-stopping gourmet food experience for your guests. Exceptional service. Staff were extremely professional, polite, creative and constructive. I highly recommend Peri Peri and intend to use them again for sure! Peri Peri came highly recommended. 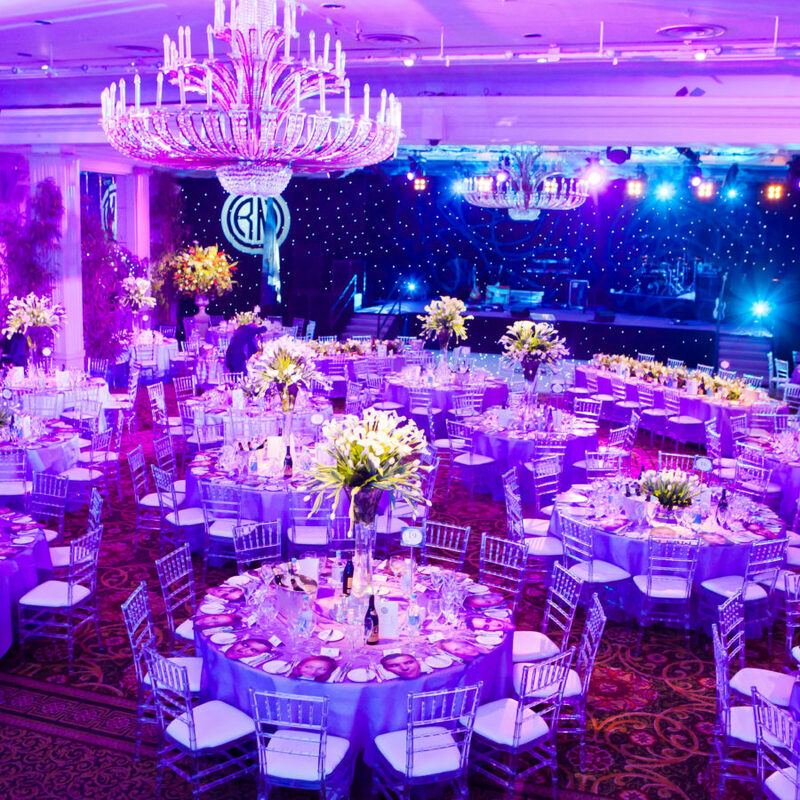 You organised an extremely classy affair at The Royal Exchange in Bank – a venue that prides itself on it’s exclusivity. We were left highly impressed with your catering skills and professionalism and our guests have not stopped talking about the delicious food you served. 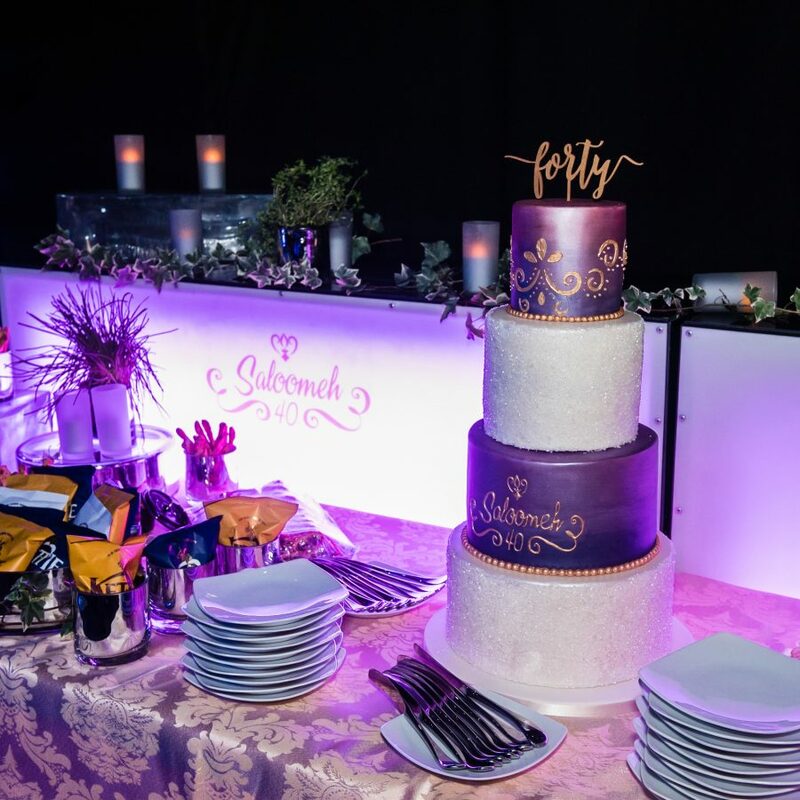 You put such effort in to ensure the presentation of everything was beautiful, right from the food to the head table to the individual tables and the room decor – these touches took our event from wonderful to perfect! We cannot thank you enough for everything and would recommend you to everyone! We just wanted to say a huge thank you. 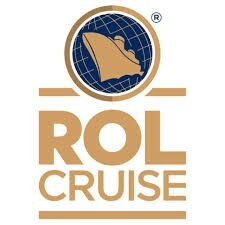 Once again, you have exceeded all expectations for the evening and staff are raving about the whole event. Simply fantastic!!!! 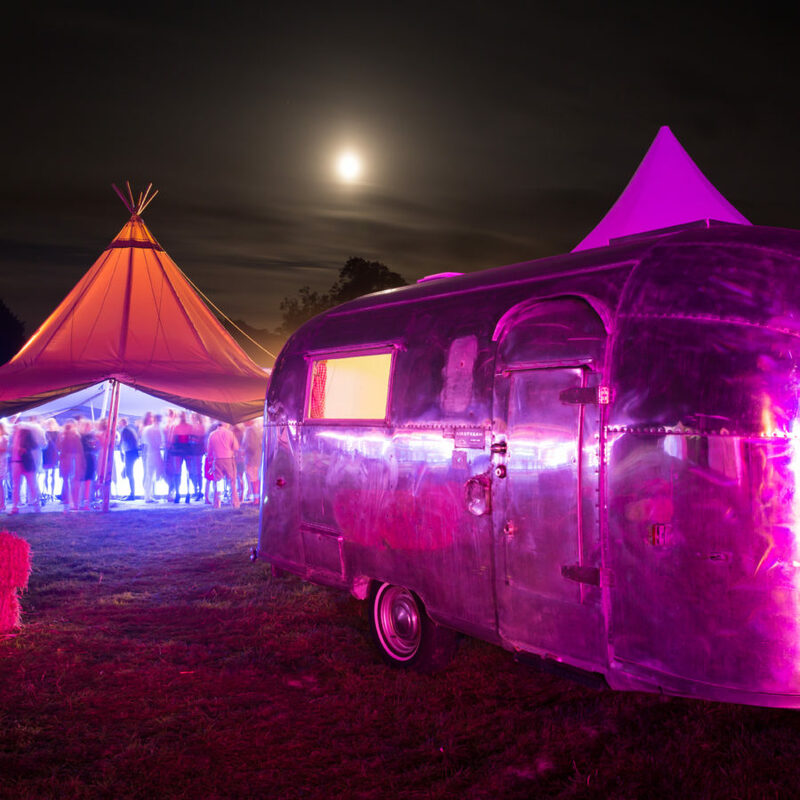 Above all, we specialise in creating fantastic, mind blowing events. And we feel that the food we offer is an integral part of that. Unlike most catering companies, we allow ourselves to be driven by the event itself, and not just a series of set menus. 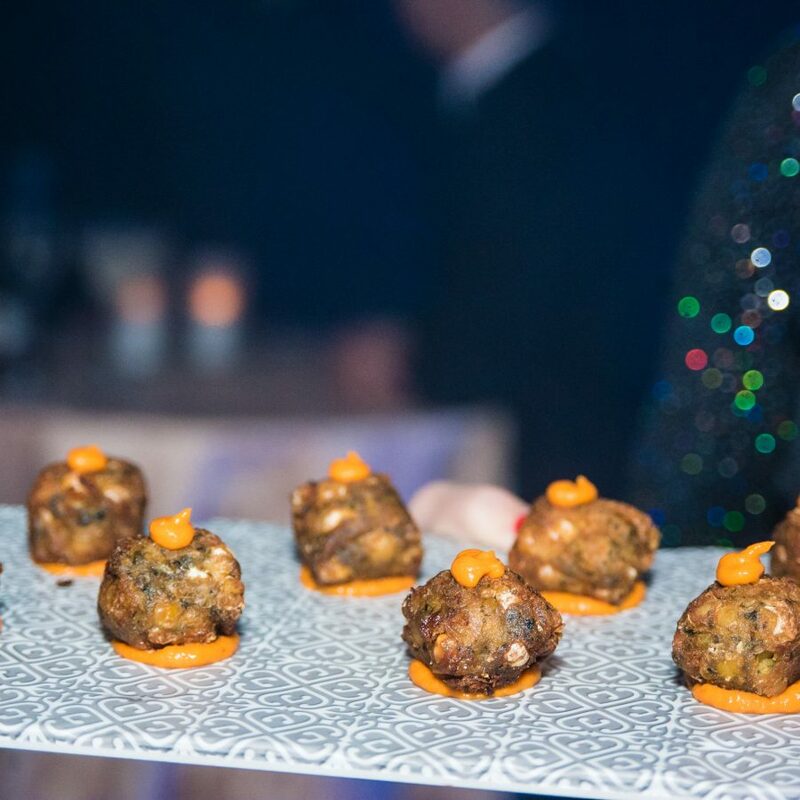 Our chefs and event managers will work with you to create, not only inspirational food, but also lots of little fantastic themed elements – so that the food reflects your event on every level and becomes part of the entire event concept. 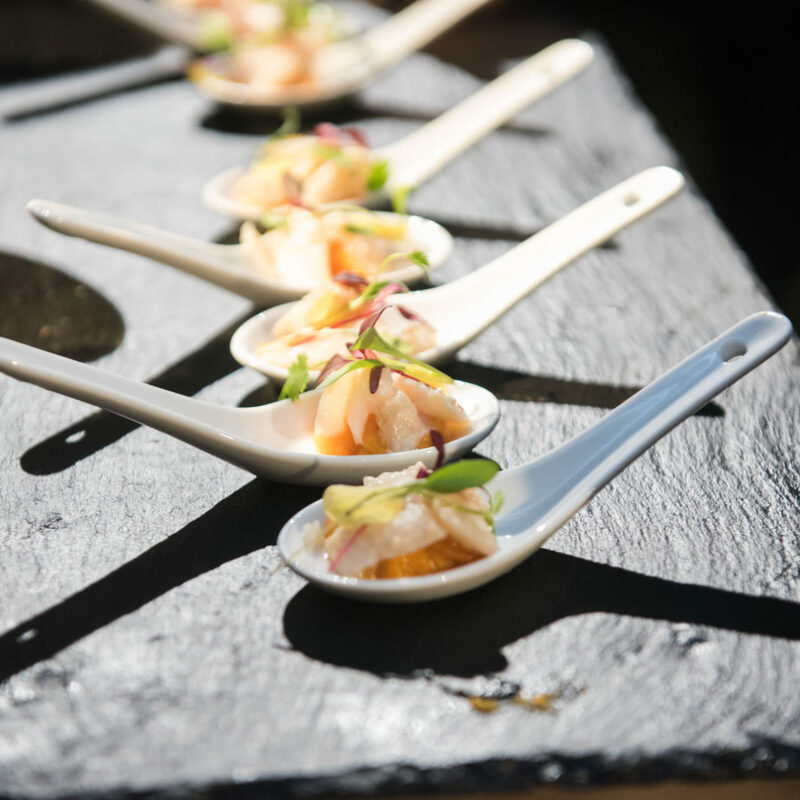 We creatively style every element – from the waiting staff’s uniform and individual place settings, to the elegant glassware and custom canapé trays. 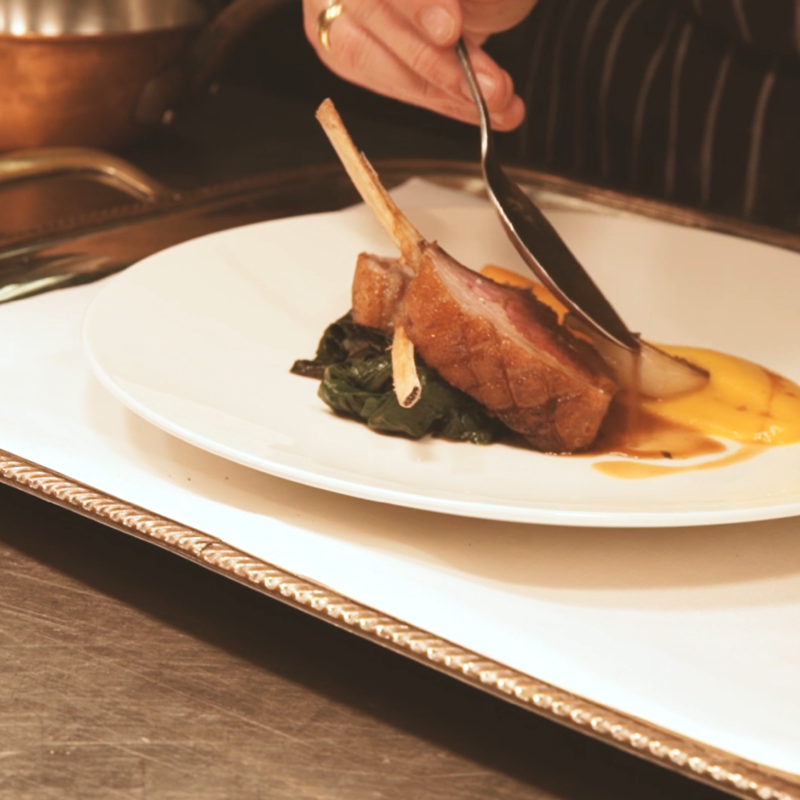 Our London based events team focuses on each and every element in the catering process, so that you can relax and let our experienced chefs take the strain. We take the time to understand your requirements exactly, and then provide you with a beautiful tailor-made food service, based on exactly the style of catering you require. Mouth-watering canapés & tailor-made menus for your special event. 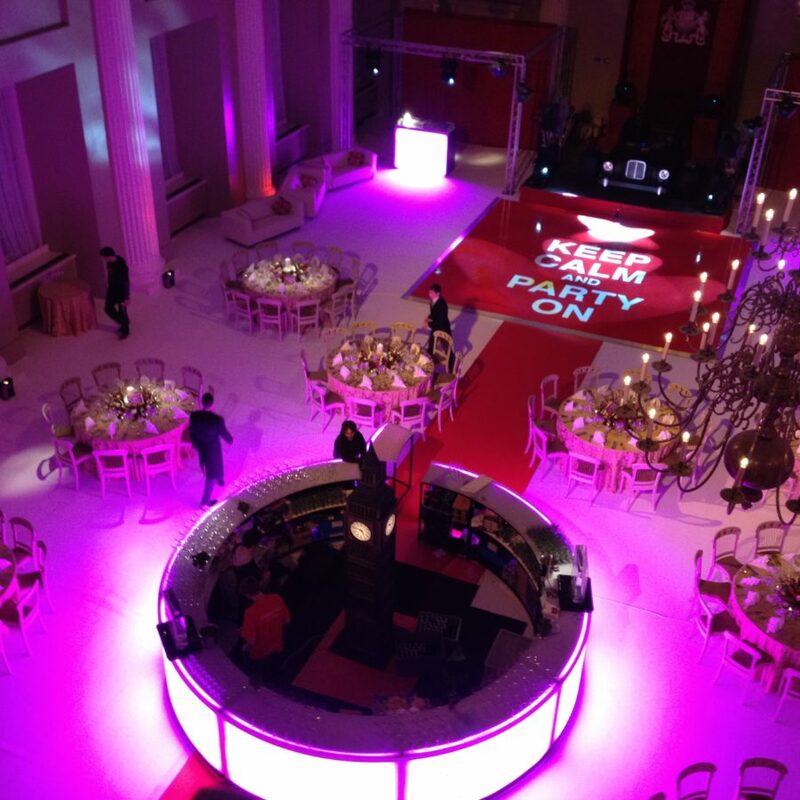 We provide a complete creative event solution. Our canapé and bowl food designs are based entirely around your preferences. We do not present a menu until we have met you and have understood exactly what style of food you love, and how you like it presented. Our event planners will then work with our creative catering team to offer and individual menu specific to your tastes and personal preferences. We provide the ultimate versatile menu choice. Our quality cocktails, not only set the mood for impending entertainment, but also add an element of showmanship and theatre in their own right. 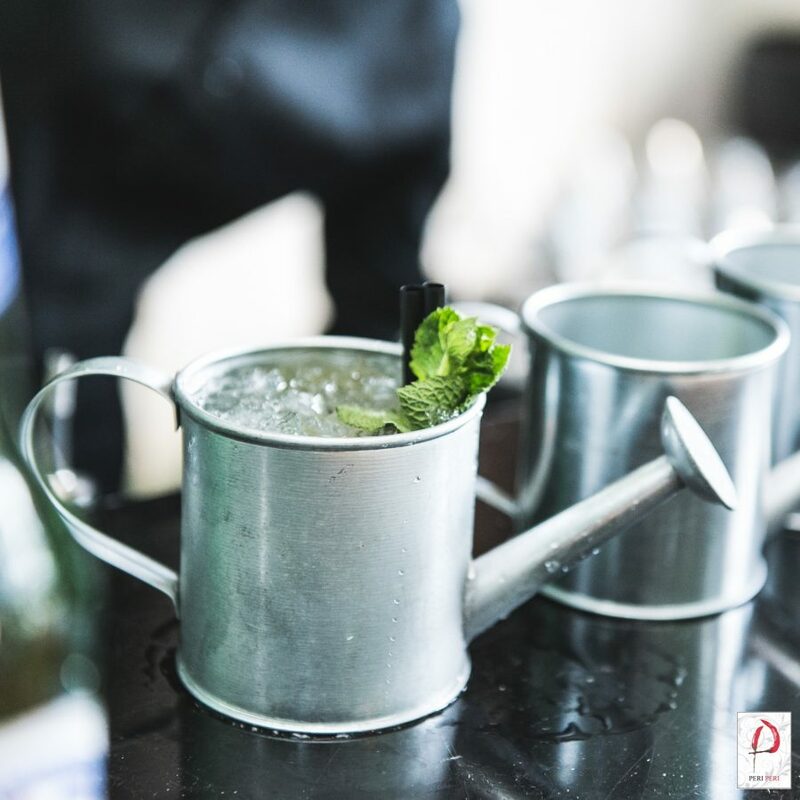 The first place for inspirational creative cocktail design is our team of expert event planners. 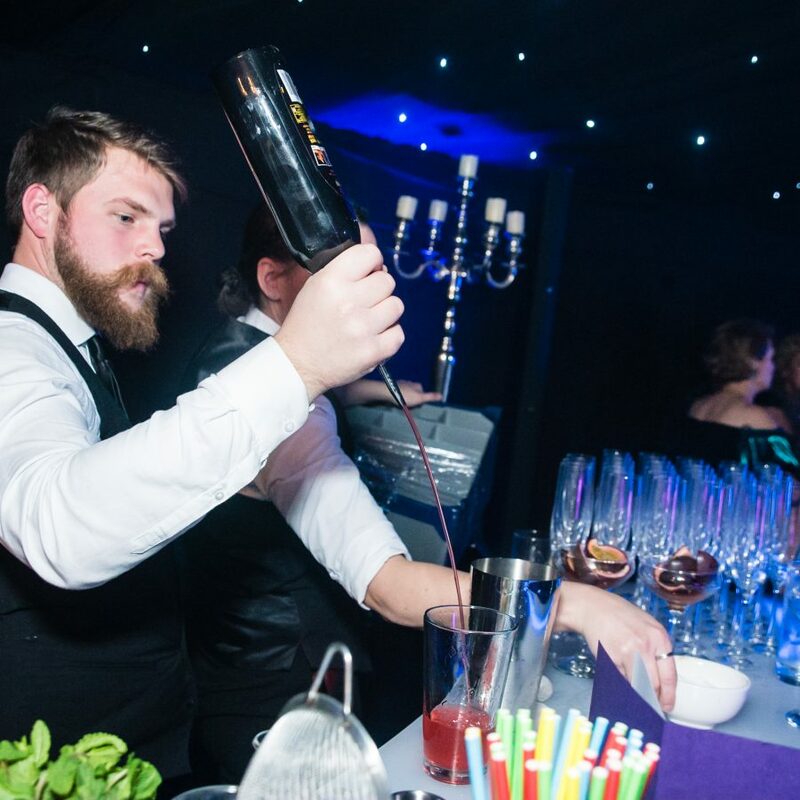 London is where our headquarters are located, and from there our mixology team create everything from themed cocktails to bespoke themed bars. Adding even more sparkle to the creative catering at your special event can be achieved by incorporating the skills of one of the world’s most famous culinary experts. Couple this with spending time in the kitchen with your celebrity chef of choice, designing your personal menu, and perhaps even filming the whole experience for a special menu introduction – definitely takes the event to the next level. 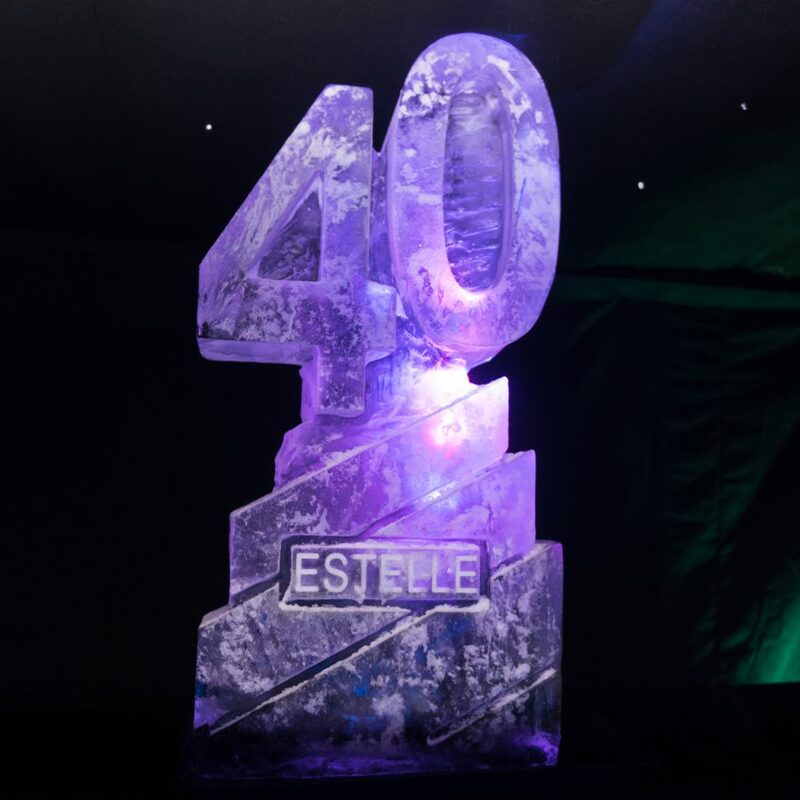 As one of the leading events companies in the UK, and with over 20 years experience delivering sensational events – we not only provide creative catering services. 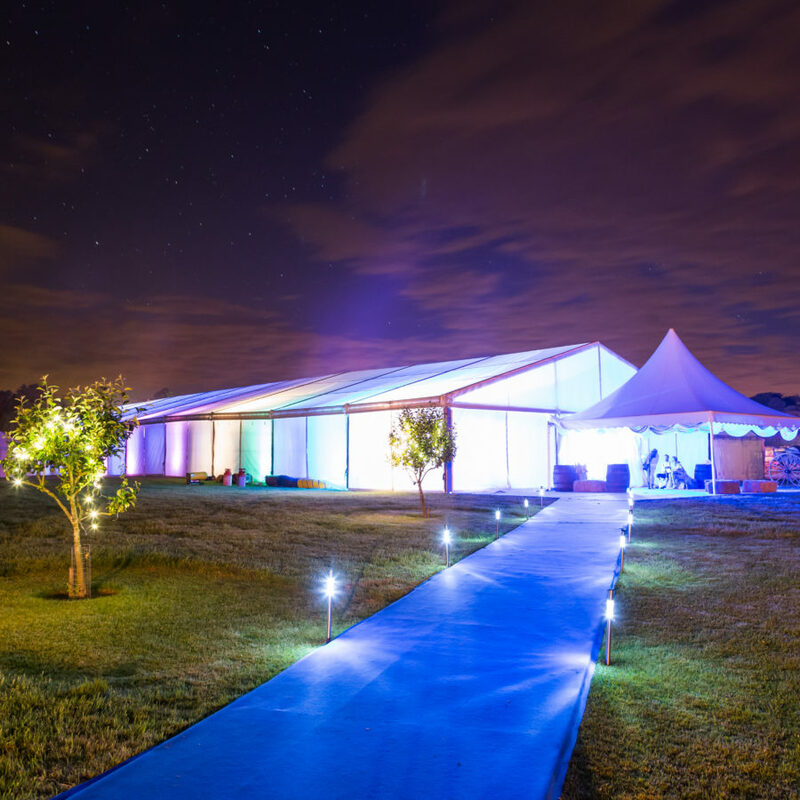 We provide a one-stop event solution. 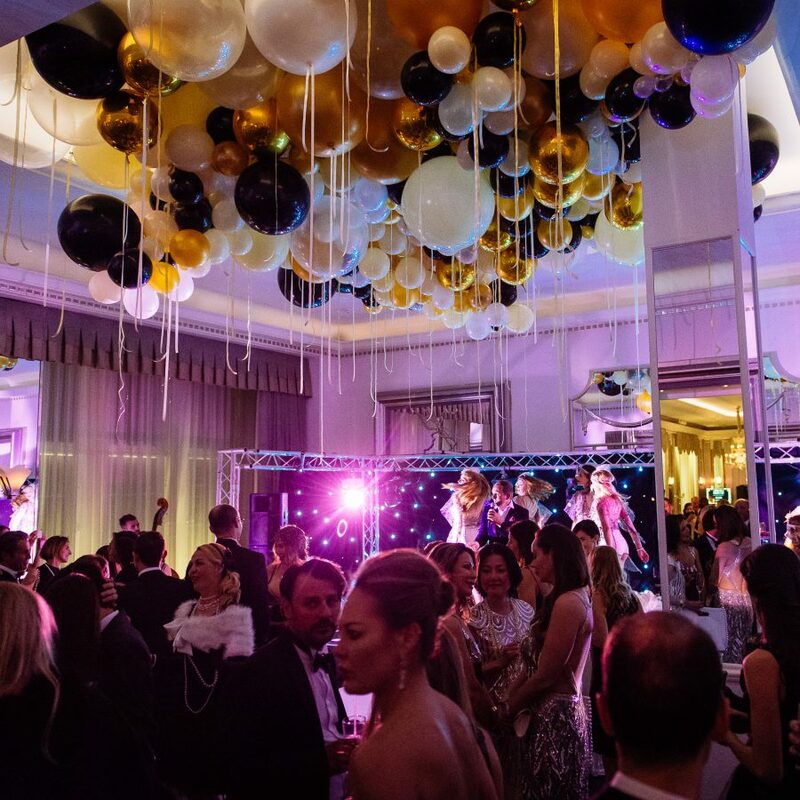 This involves seamlessly integrating every dynamic element to create a completely bespoke solution for your occasion. 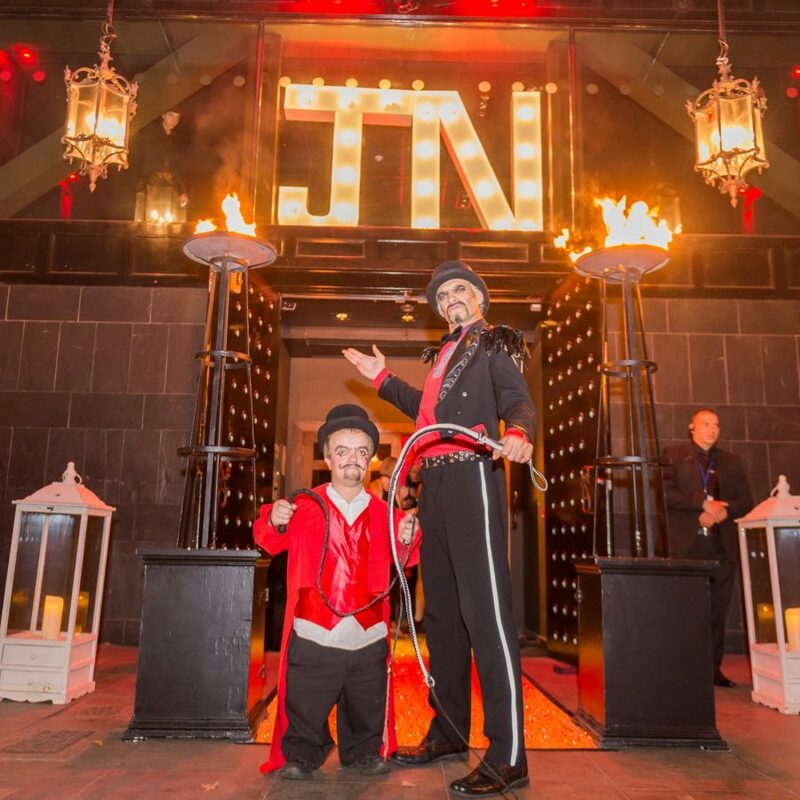 We merge dynamic event staff, with themed acts and beautiful bar and furniture design – and of course amazing catering displays. 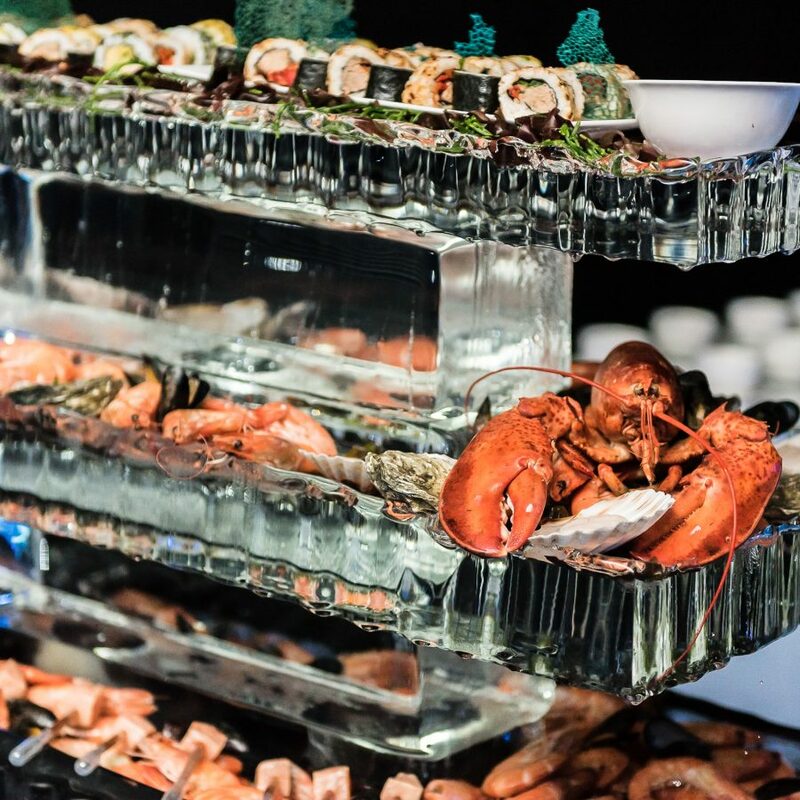 When your event has to be beyond perfect, we provide the ultimate, creative catering solution.